Once made famous by the Avro Lancaster’s of 617 Squadron of the RAF, perhaps better known as the Dambusters. 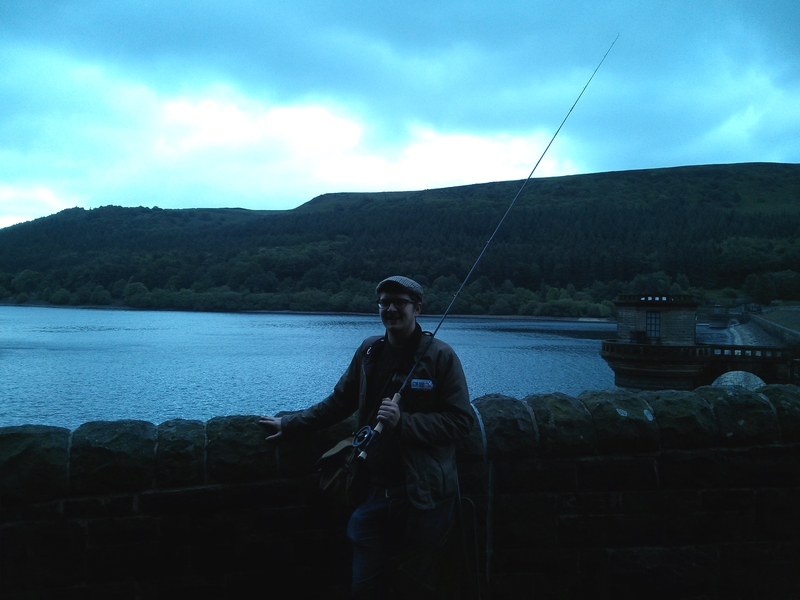 Ladybower is a huge reservoir nestled amongst the vast moorland hills that constitute the Peak District. Now made famous by the northerncoarseangler. 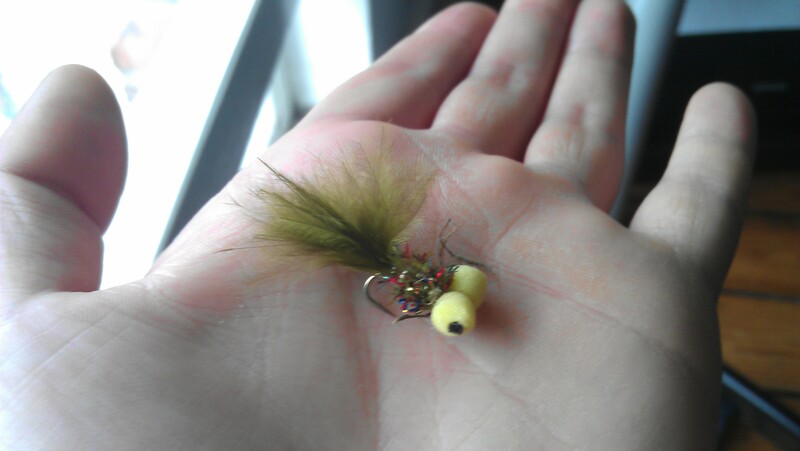 And this monstrous perch, caught on the fly. 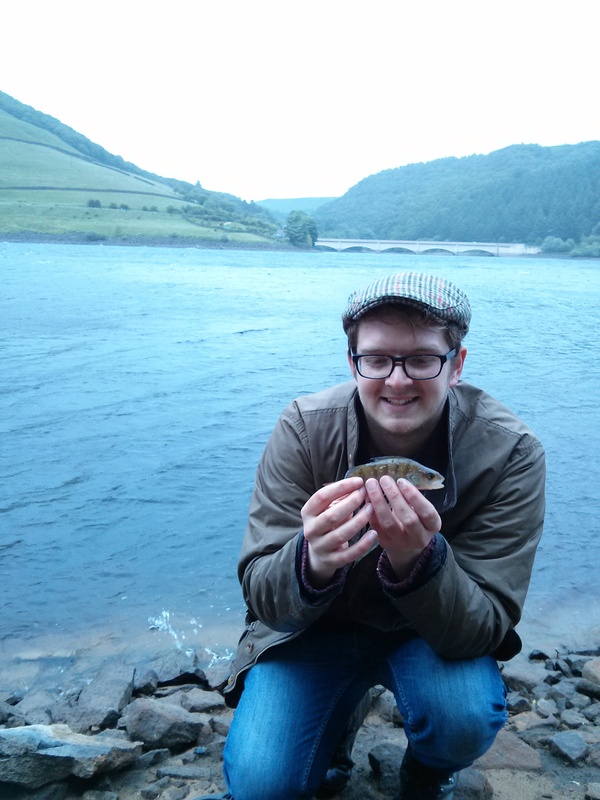 My first ever fly caught fish from one of the most beautiful places in the country. I have frequented a few gentleman’s clubs in my time and I have never felt the urge to take up residence in any of them. This is no longer true. I recently joined a new gentleman’s club. A club in which men gather together in unison to admire some of the most primitive forms of natural beauty. I am not talking about the local Spearmint rhino though, a place where men join together to shout whey and slap girls on the arse. But a club where men catch a beautiful trout then smash it on the brains and eat it (sometimes). Fly fishing is the gentlemen’s club I am referring to, which in reality bears little resemblance to a run of the mill gentlemen’s club other than the fact most of the constituents are over 60. The only boobies in sight, are the ones cast around on the end of the line hoping to tease out a trout not a tenner. The reason for the strange title, in case you were wondering, comes about from my maiden voyage fly fishing. I was stumbling my way through a local stream unaware of a young couple watching me, as I skilfully guided the fly from tree branch to tree branch. Breaking the peaceful scene silence was the sudden question from the bank side. Todber Manor Back of the Landing Net Spring Match. There is very little in my life that I look forward to these days. 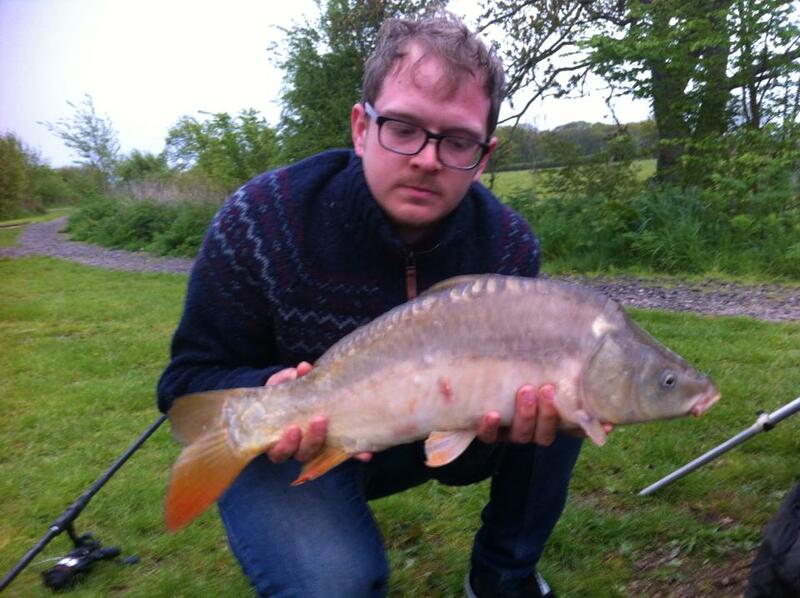 My bi-annual blankathon at the brilliant Todber Manor fisheries is one of them. Typically I do my blanking on Little Hayes lake but for a change I would be blanking on Wadmill Lake. Wadmill Lake it turns out is a beautiful little lake that has matured into the surrounding landscape in such a pleasant way. Keeping this one mercifully short, I recently attended the Back of the Landing Net Spring Match, and a bloody good time was had by all. The match was brilliantly conducted and there was a great atmosphere. Jay even got his nuts out for everyone to have a go. 5am First Simmo from Wadmill. Cameron a top bloke with a top carp. 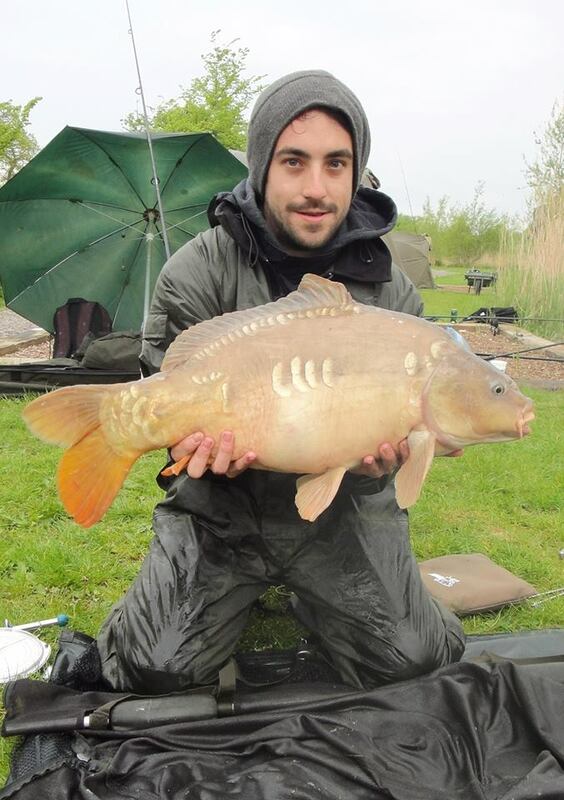 Jacky Green on trend with a onesie sleeping bag carp suit posing with a cracking carp 20lb on the nose.